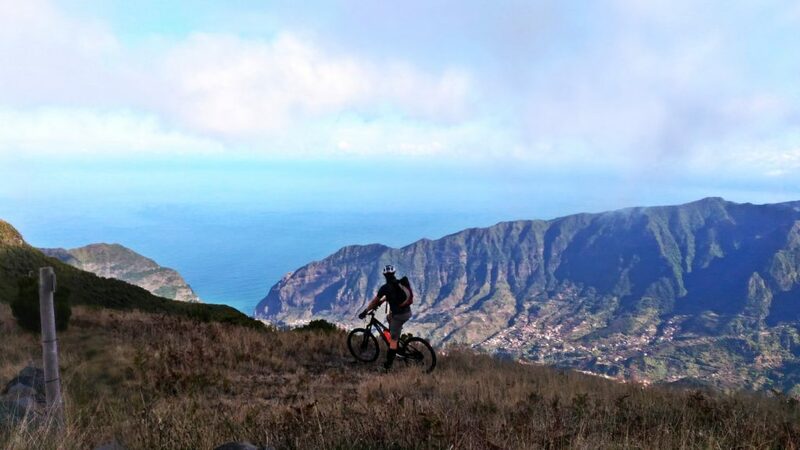 What we got in store for you are completely unforgettable journeys from the highest peaks to sea level passing both on the north and south side of Madeira Island. 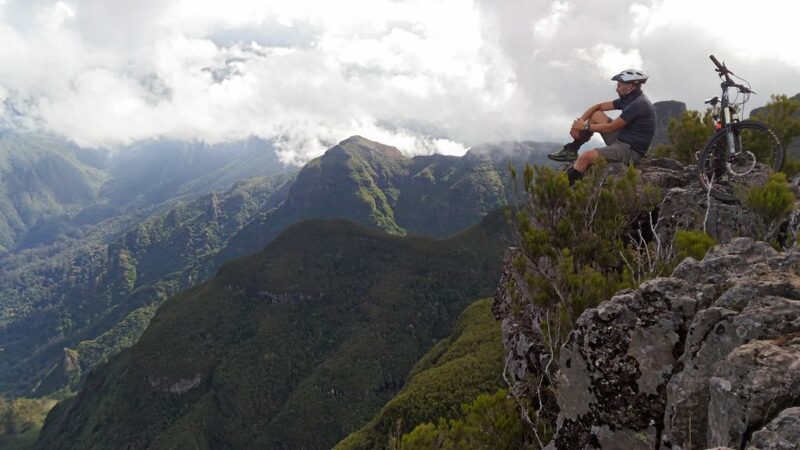 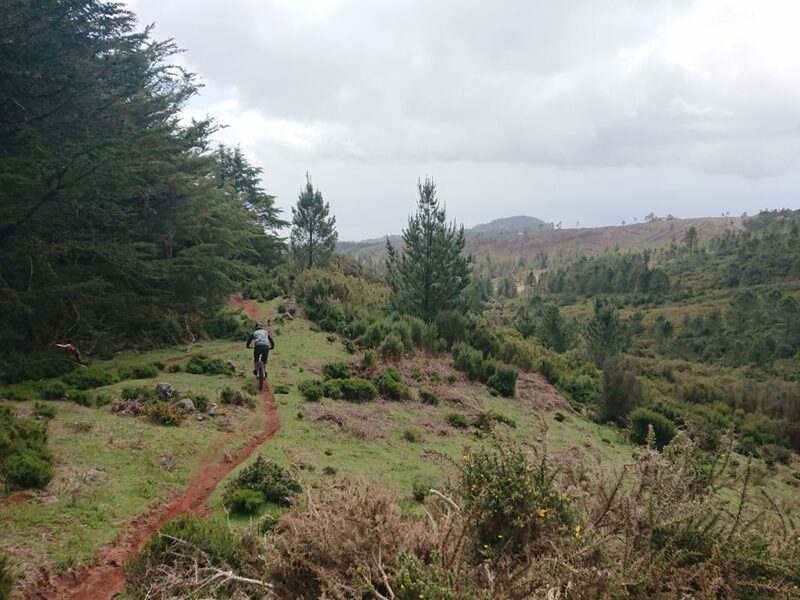 This tour starts in Pico do Areeiro which is one of the highest peaks of Madeira Island, and will take you along a journey down to sea level that provide unique and stunning landscapes with plenty of emotion. 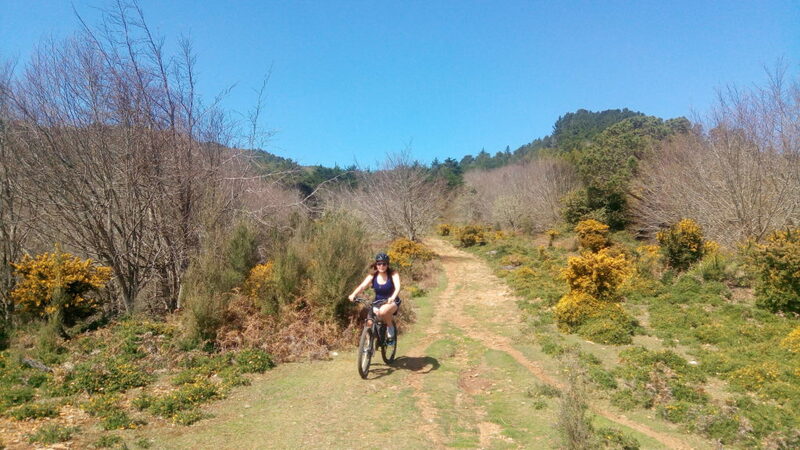 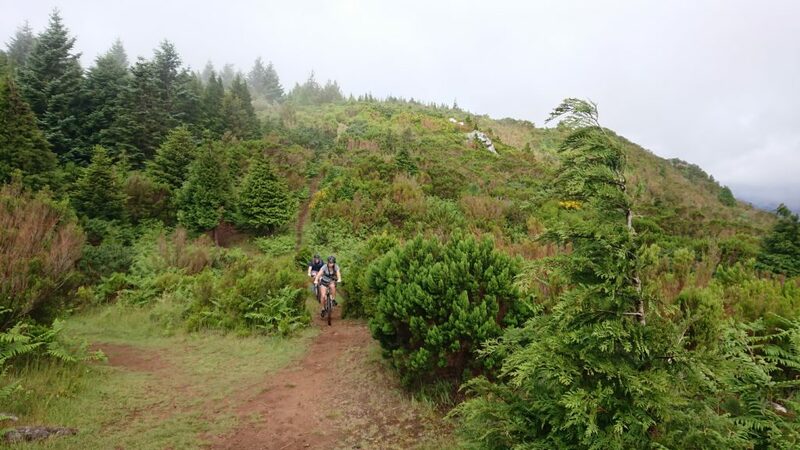 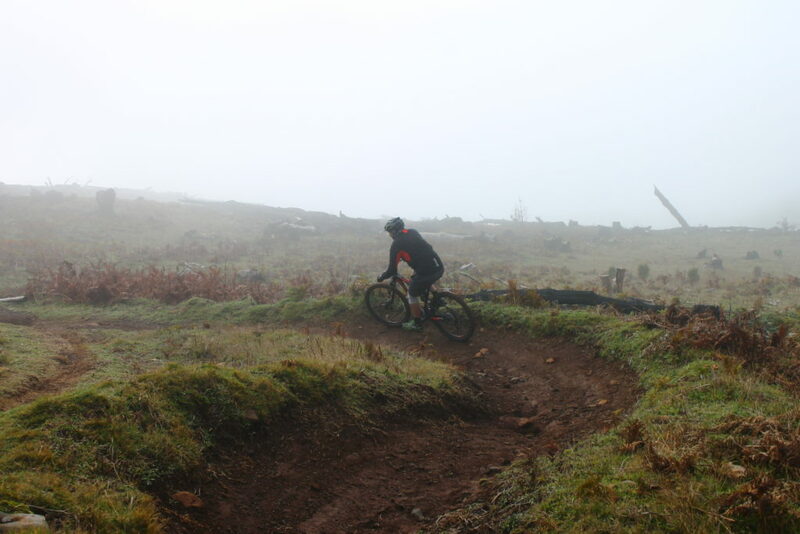 This ride can also be adjusted to the participants physical and technical capabilities and are structured in a way that you ride through a variety of terrains, wide dirt roads, single tracks, old regional roads, levadas, everything can be found on our rides.